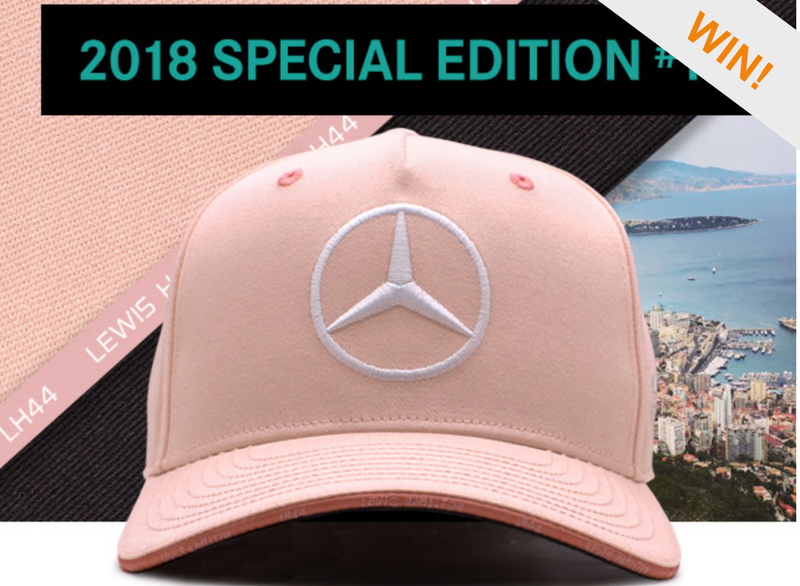 We are giving away an Official Monaco Lewis Hamilton Special Edition Cap. With Lewis Hamilton leading the 2018 table he’s surely the favourite to win the 2018 Monaco Race. With 2 previous wins under his belt in 2008 and 2016. Lewis will be hoping to complete the hat trick of wins to equal Nico Rosberg, Jackie Stewart and Stirling Moss.